The Helium frame is Ridley's ultra-gourmet bike. It’s simply at the highest level when it comes to stiffness to weight ratio. 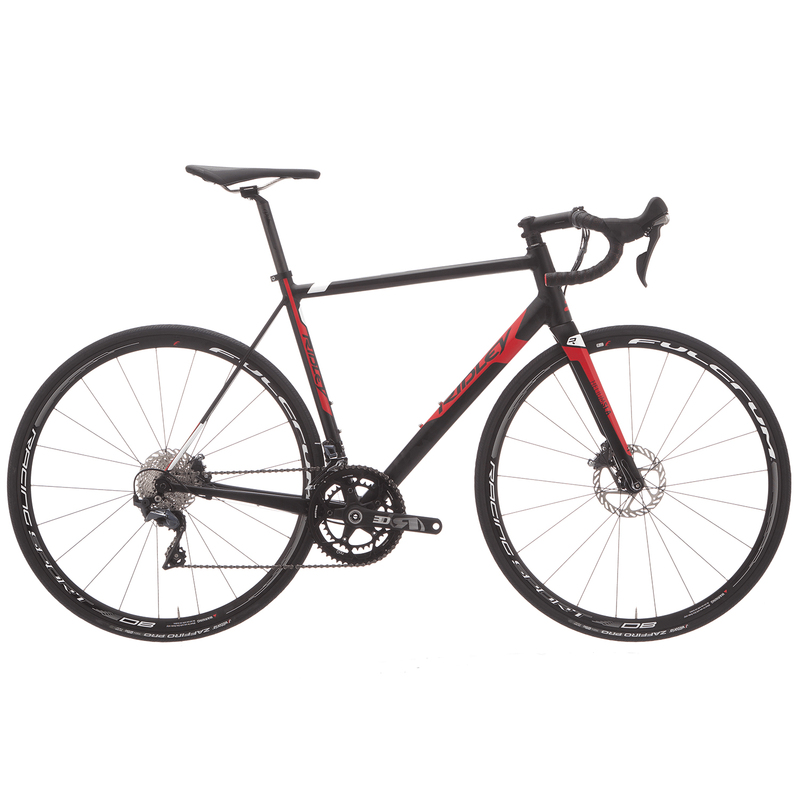 It has been designed to be as light as possible to tackle the longest, steepest climbs. Yet it is stiff and durable enough to expertly handle the likes of André Greipel putting all his power on it in a sprint. Hence, weight as well as performance is built into this frame as it must satisfy the most demanding of our pro cyclists. The Helium is not only built for the pros, but is designed for anyone who wants to pull everything out of their bike. It’ll help you to be fast on the climbs to grab those Strava KOM’s, fly on the flats and rolling terrain, and sprint like a pro. It’s also comfy enough to keep you motivated to ride long distances to tackle Gran Fondos. Ex-Showroom, bike may show slight signs of use.